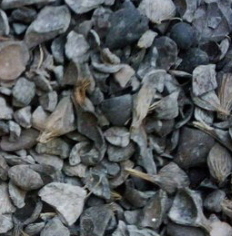 Recently I received an email discuss about the application of boiler ash. I am quite happy as I am seeing there are people who want to explore more about the application for boiler ash. Let me share what I understand about this boiler ash and see if we could brainstorm for having better solution on the boiler ash application. There are many boiler mfg and boiler type available in the industry, and since we are talking about boiler ash, I would presume the boiler ash is actually coming from biomass boiler. Biomass boiler basically is a type of boiler burn biomass (EFB, palm kernel shell, wood chip, EFB pellet, rice husk, etc) as the heat source. The boiler ash is the left over in the biomass boiler after the burning process. The boiler technician will periodically clean the ash. In ideal biomass boiler design, a particular boiler is designed base on dedicate biomass. 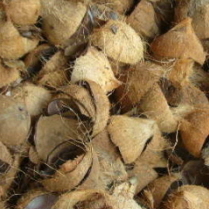 However, in practical application, user always mixes several type of biomass available in the market. Take an example a particular biomass boiler is designed for EFB, however in actual case, the user may burn EFB, palm kernel shell for the boiler. Boiler ash is the substance coming out from the boiler discharge. 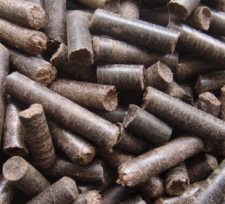 Because the boiler user is using more than one type of biomass commodity, this becomes the challenge that how we are going to categorize the boiler ash? I am not in the position to answer this question unless we clearly characterize the boiler ash. For instance, those boilers which only using EFB as the burning commodity, the boiler ash could be gather and sell as bunch ash. However for those boiler ashes with little to now value, land fill should be the only application. Pelletize could be simple process in the condition if you aware the commodity characteristic. The pelletize could be understand as a compression process to transfer a loose or spongy substance to a higher density substance. 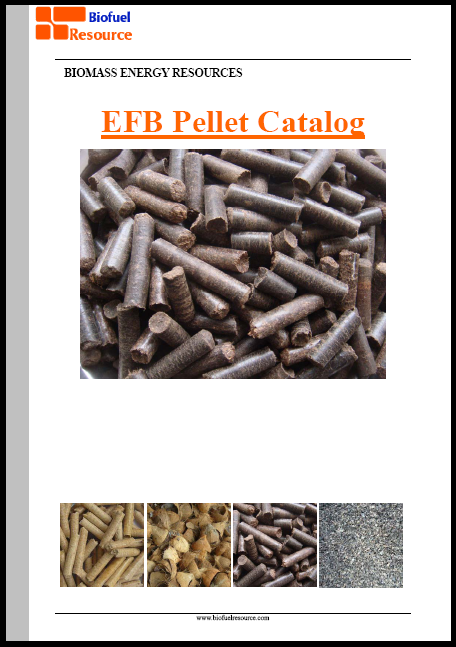 Some of the substances could be compressed and bind as high density product from it nature, this include wood pellet and EFB pellet. 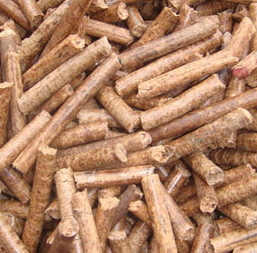 However, some of the substance may need to add certain level of binder in order to form a pellet. Personally I do not test whether boiler ash whether could be achieved pellet form via mechanical compression, but I really doubt so. Hope this article did clear some of your doubt about boiler ash. Feel free to leave your comment in the follow column if any.